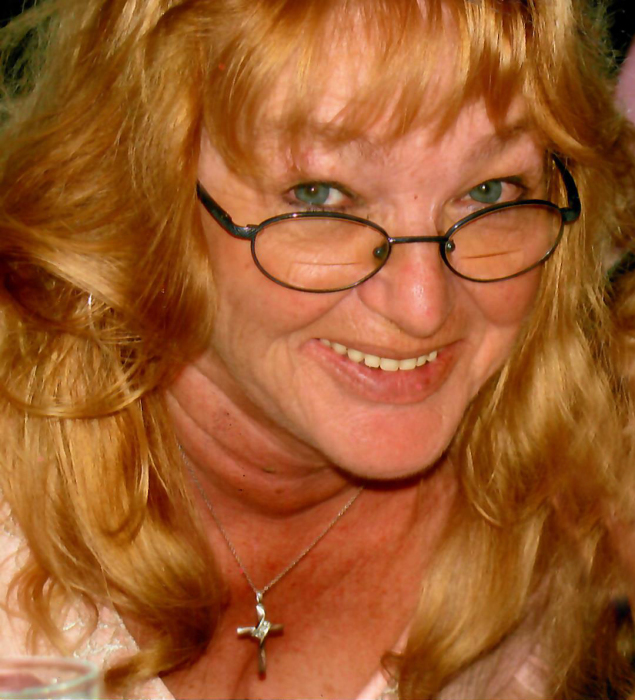 Linda M. Desimone, 71, of Nancy Court, Coventry, RI, passed away on Saturday, December 1, 2018 at home. Born on June 26, 1947 in Providence, RI, she was the daughter of the late Joseph and Irene (Jones) Furtado. Linda is survived by seven children; Carl Desimone, Tina Desimone, Mark Desimone, Mario Desimone, Mandy Desimone, David Desimone and Jonathan Desimone, three grandchildren and a great grand daughter.